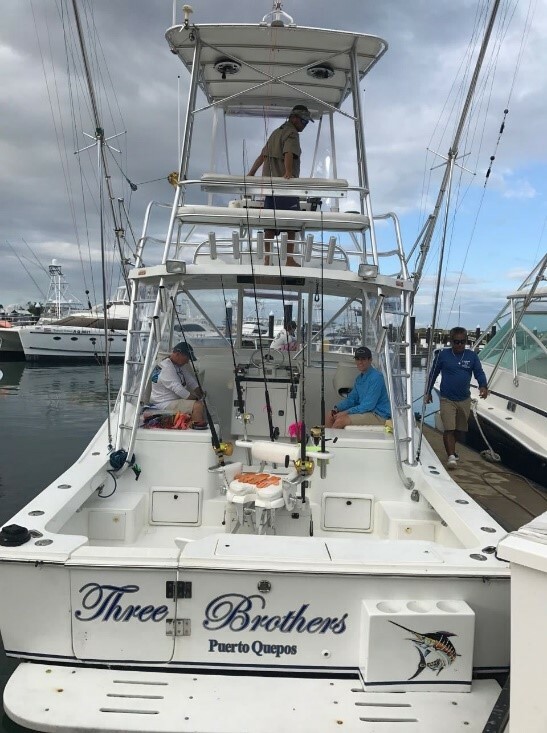 We would like to take this opportunity to introduce our fishing company, FLAMINGO BAY PACIFIC CHARTERS (Pesca Deportiva Bahia Flamingo). 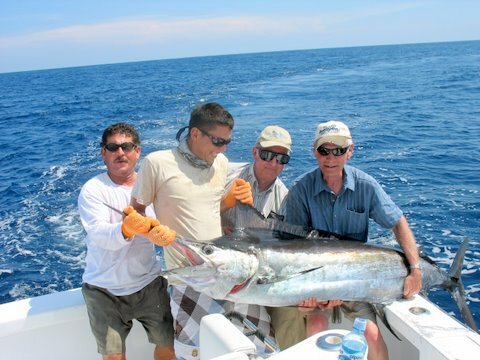 We are a full service company providing quality fishing trips in the Pacific and the Caribbean waters of Costa Rica. We are an ecology-conscious operation and make every attempt to preserve and conserve the environment. 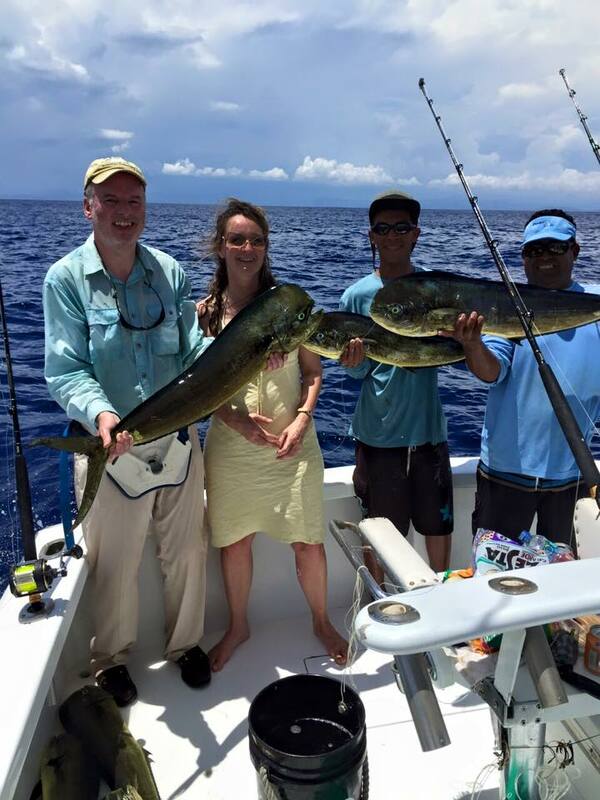 With more than 30 years of experience in this field we can assure you that our clients will have the fishing trip of their life. Enclosed you will find our full information on our packages available, as well as our full descriptions of boats. 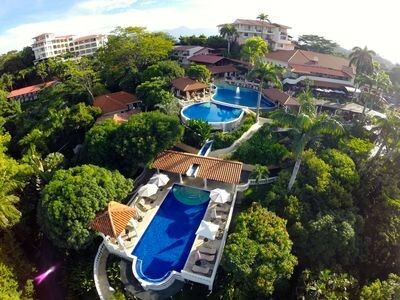 It would be a great pleasure to be able to handle your groups when they are fishing in Costa Rica. If you require additional information or have any questions, just give us a call. We will be more than happy to assist you. 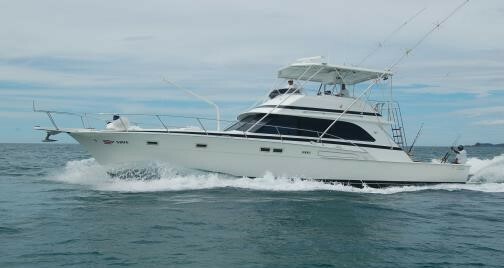 At Flamingo Bay Pacific Charters, we look after all the experience of our clients. Ask us about available lodging and tours available. 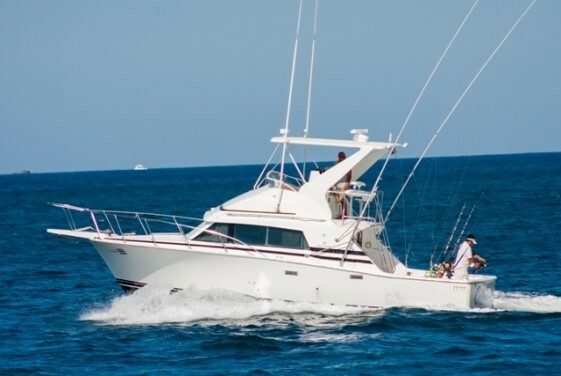 Discover our luxurious charters to enjoy safely and comfortably your fishing adventure of the beaches of Flamingo and Quepos.